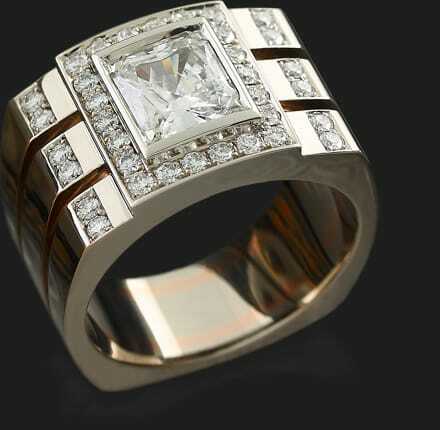 Rose and white gold Men’s ring with princess cut, brown diamonds. 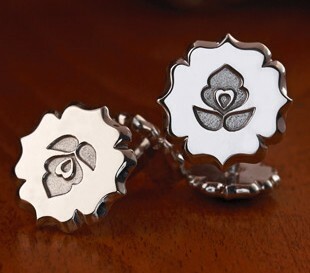 BROWSE THROUGH THE MEN’S JEWELRY OF OUR ‘TULIP’ COLLECTION AS WELL! The decoration heritage of Hungarian tradition offers wondrous opportunities, serving as a bountiful source for our artistic concepts. The jewellery collections of Magyar Menyegző have traditionally inspired pieces that could serve as a pleasant surprise for the gents. 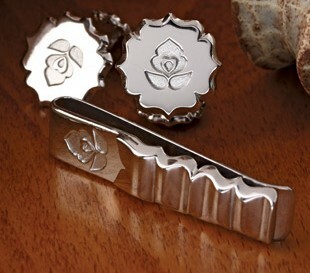 From cuff-links to money clips, several different items make their appearances here, and we gladly oblige new ideas coming into reality in this certain style. If we take a look back in time, and observe the attires of times past from paintings, heirlooms or stories, it becomes apparent to us that the well-to-do men of old used to be avid fans of jewellery. For example, we could bring up the golden relics from the time when our ancestors conquered the lands in the Carpathian basin. These present how remarkable the belt decorations were, what spectacular pieces of jewellery were used by our proud, horseback riding great grandparents. Or, we could take the Hungarian renaissance as an example, with the clothing accessories of men left behind by that era. Special Transylvanian enamel-work coat buckles, chains, rings and rignet rings that really were used to seal documents down or sign them. All these were irreplaceable accessories of a wealthy man of that time period. Later, in the more modern of ages, grandeur was left out of the attire of a modernizing man. Fancier jewellery was replaced with finely crafted, delicate machines known as pocket watches, usually made from noble metals, with chains attached. Links and tie pins also made their own appearances. 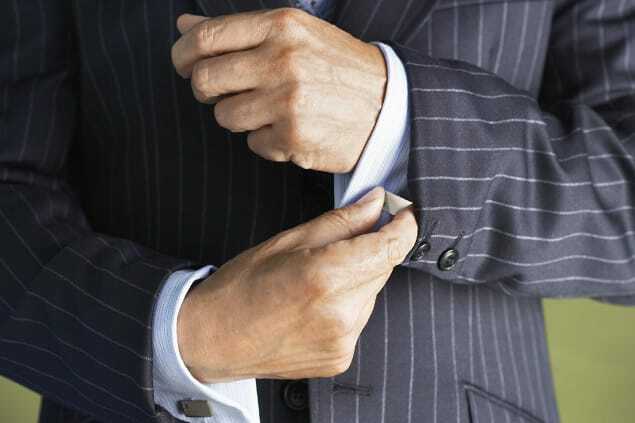 Even later of, so did tie clips, made to hold down the longer kind of ties. Sealing- and signet rings remained within the circle of men’s accessories, albeit their function changed; no longer did they contain the family emblem or herald in negative, but in its actual appearance, becoming monogram-holding rings. To this day, these types still are the main pieces of men’s accessories. Among the gents, gold jewellery usually mean white alloyed items, perhaps with moderate colourful ornaments. Pieces decorated with precious stones are breaking into the market, especially ones with dark brown, dark blue or black collared stones. 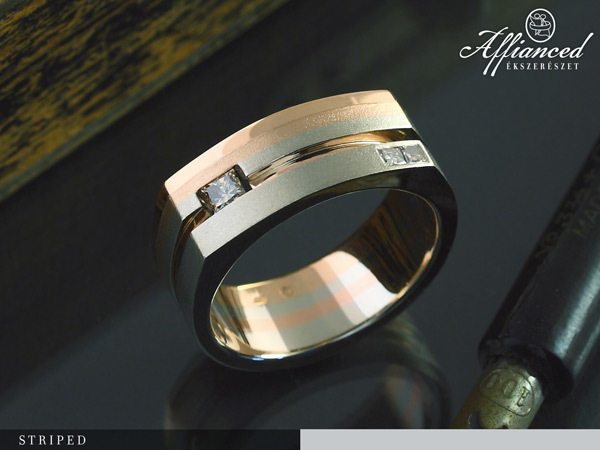 Thanks to their angled burnishing, these stones give a remarkably manly look when put into jewellery. In this submenu, we’d like to give a little appetizer to the jewellery-loving gents, and to the ladies who are thinking of buying such items as gifts for their loved one.